The number of counterfeit South Korean banknotes detected here last year reached a 20-year low, the central bank said Wednesday. The BOK said the decrease was driven by the arrest of two big-time counterfeiters in the country. As a result, the number of counterfeit 10,000-won bills (worth around $8.95 each) with the same serial number plunged 77.7 percent on-year. 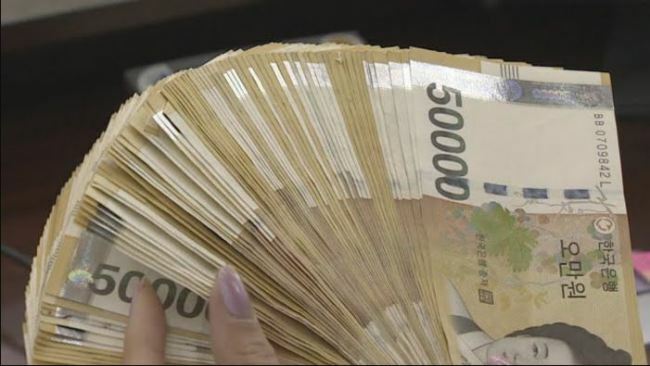 In South Korea, the 10,000-won bill is the most-used note and, behind the 50,000-won note, is the second-highest denomination. The central bank said 0.12 counterfeit bills were found for every 1 million banknotes in circulation in the country last year, down from 0.3 from a year earlier.